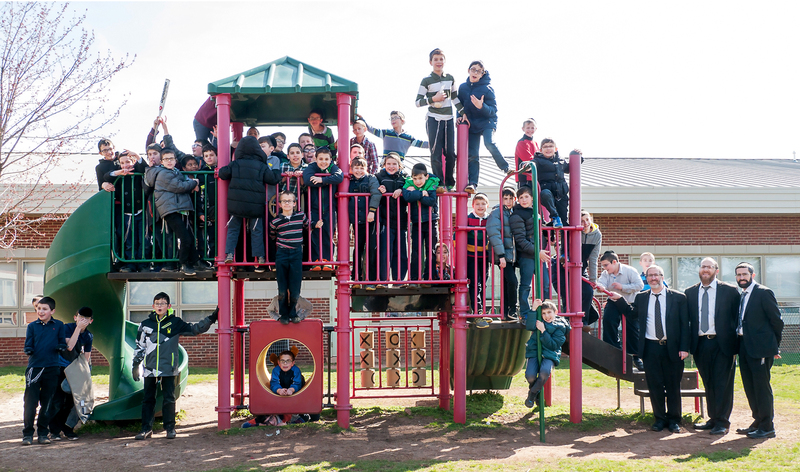 The Yeshiva Shaarei Tzion Boy School provides a top-tier limudei kodesh and superior general studies education for boys in grades Pre-1A through 8. The school building, dedicated in 2004, houses a beautiful shul and bais midrash, modern science and computer labs, large classrooms, a full-court gymnasium, and a baseball field for outdoor activities. Foremost, YST imbues in the boys a lifelong commitment to Avodas Hashem. They gain a love of learning that extends beyond the walls of the school and an understanding of the value Torah study adds to their daily lives. 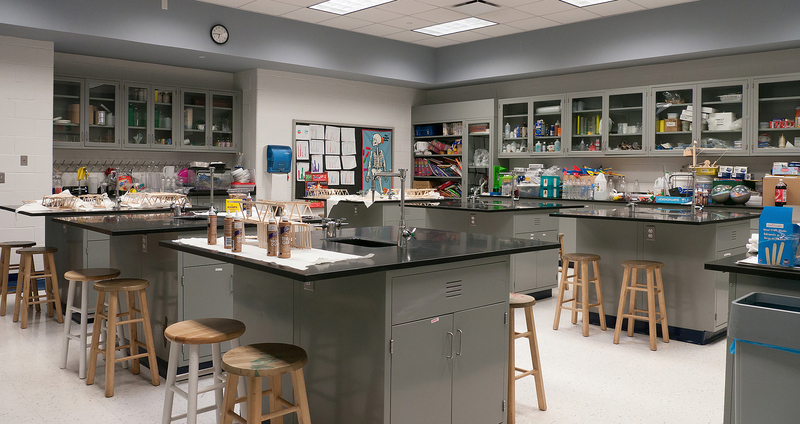 Rebbeim and teachers also emphasize high school/mesivta preparedness and character development by nurturing each student’s personal strengths and middos, as well as key study skills, including critical thinking and the ability to work independently. Rabbi Shragi Herskowitz, a visionary mechanech and sought-after mentor to Jewish educators throughout the United States, joined the YST faculty in 2015 as menahel of the Boys School. He came to YST after serving as the assistant English principal of Bais Avrohom in Lakewood and the leading 6th grade rebbe in the Lakewood Cheder. Since 2010, he has directed the learning program at Camp Ruach Chaim, where his strategic initiatives – frequently replicated at other camps – enable campers with unique challenges to achieve success. After learning in Eretz Yisroel, Rabbi Herskowitz studied for six years in the Bais Medrash Govoha Kollel. 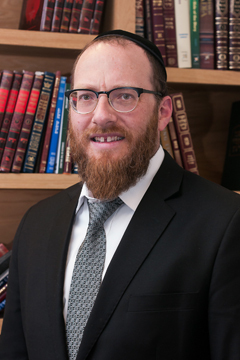 He is a graduate of both the Mercaz Teachers’ Training Program and the Aish Dos Teacher’s Training Program, and regularly participates in Torah U’mesorah principal workshops. Rabbi Herskowitz brings to YST a contagious enthusiasm for learning. He has a proven track record as an engaging administrator who elicits the very best from his rebbeim and teachers, and as a warm, effective educator who nurtures his talmidim to realize their potential, both as students and members of the community. 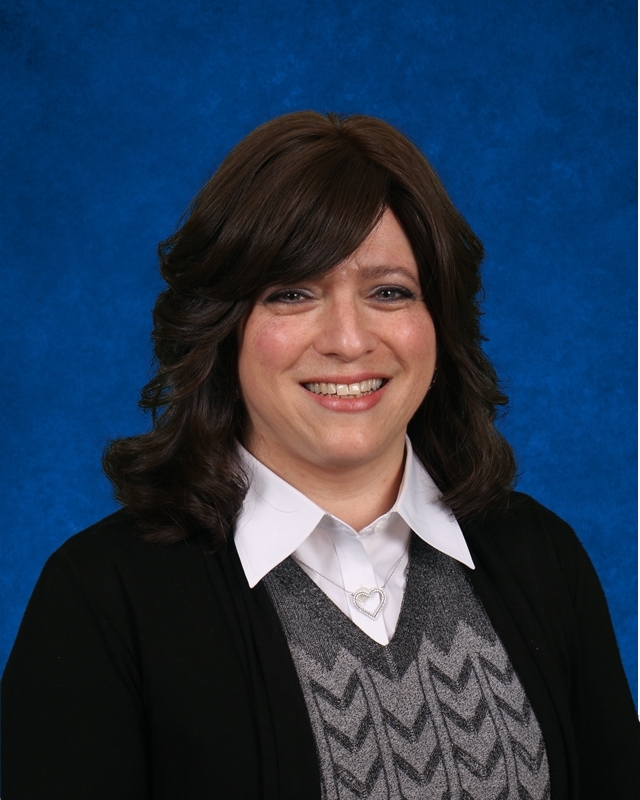 Mrs. Malka Mendlowitz comes to YST with years of teaching and administrative experience in several Blue Ribbon schools, including Hillel Yeshiva in Deal and Yeshiva of Central Queens. Most recently, she served as the educational director for General Studies in Yeshiva Shagas Aryeh, an elementary school in Lakewood. She enjoys working with students of all ages and has taught most grades from pre-school through 8th grade. Dedicated to offering every child the best chance for future success, she pioneered a project-based learning initiative at Bais Yaakov Academy of Queens, where she also spearheaded the PBIS proactive behavior program. She received her formal pedagogical education at Machon Devorah Teachers Seminary in Israel and participated in specialized training at Yeshiva University for teaching gifted E2K students. She is currently pursuing an advanced degree in school administration and leadership. Mrs. Mendlowitz has varied interests in a wide range of academic subjects, from literacy to entrepreneurship to math, all infused with her love of Limudei Kodesh. She brings that passion for teaching, learning, and creativity to YST, and is a welcome addition to our faculty.